Charter a private jet with Falcona for a unique opportunity to visit the home of Bentley in Crewe Cheshire. 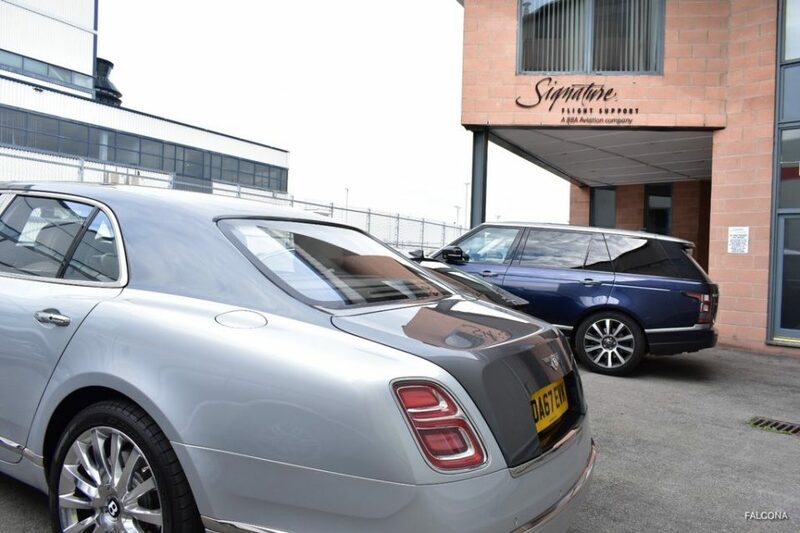 The world-famous production facilities based in Crewe, Cheshire is an experience that is usually reserved exclusively for Bentley customers. This opportunity to motoring enthusiasts is on a limited basis: your visit will be conducted by an experienced and knowledgeable host on various dates throughout the year. You will tour the Bentagya production line, after learning all about the veneers of the woods used, the leathers and the seating and seeing the engines being fitted. The whole tour takes approximately 3 hours. An extremely interesting, informative and enjoyable experience will be had. If you’re planning on purchasing a Bentley we invite you to charter a luxury private jet with Falcona for you and your friends to the Bentley factory. You will be treated to a champagne breakfast and 3 course dinner during your trip. 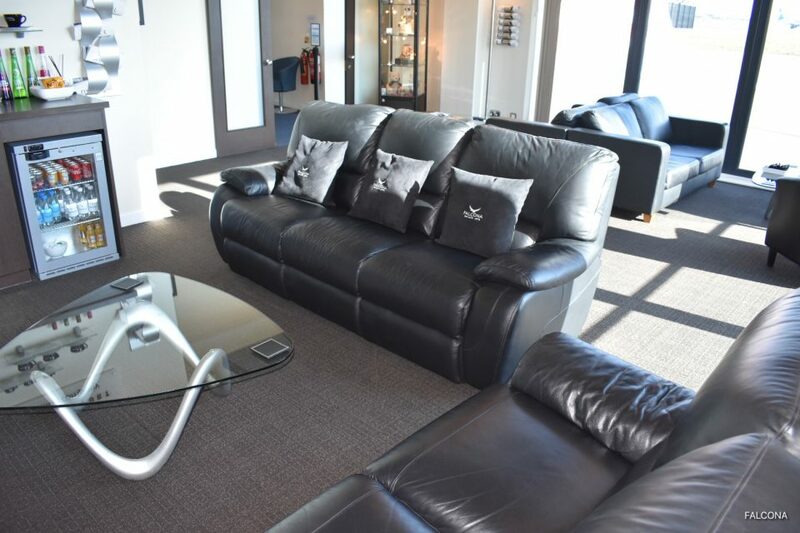 CW1 House opened its doors in June 2014 and during this time has welcomed many customers and visitors into the showroom. 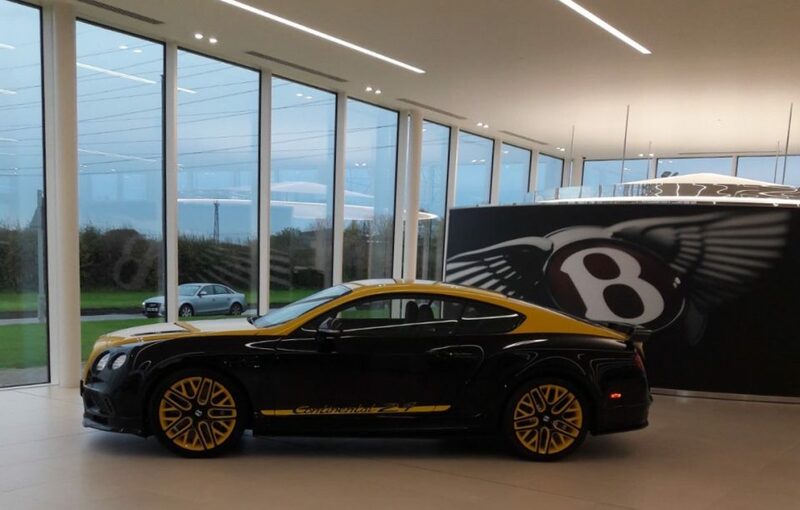 CW1 House contains the full Bentley model range with a dedicated personalisation area, bespoke Mulliner room and boutique, giving you a clear window into the world of the Bentley brand. 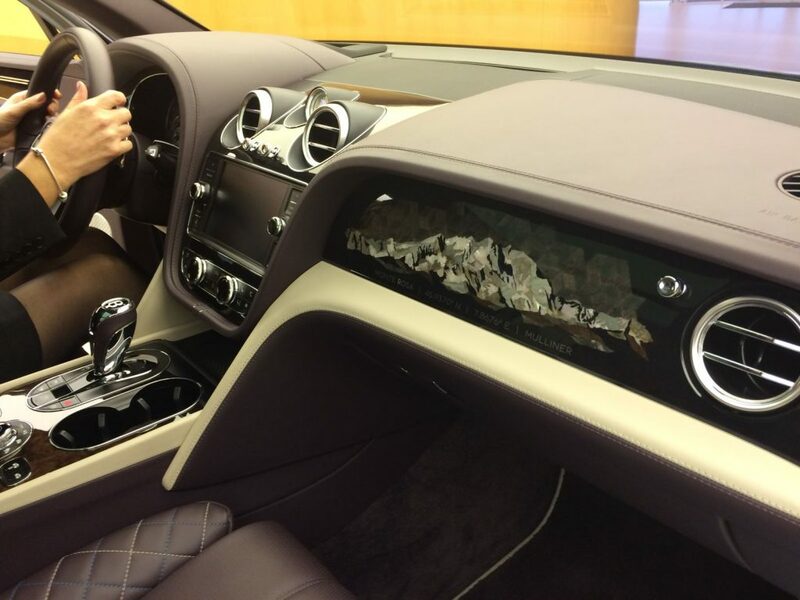 When you commission your Bentley in person, you will discover exactly what craftsmanship means. A personal host will tailor every detail of your visit to your time, tastes and interests, right down to selecting the colour of thread used to cross-stitch the interior you desire. Whether you have an hour to spare or a whole day, seeing the way your car is made will only increase the pleasure of owning it. We have a variety of private jets to choose from for your flight to Bentley. From luxurious long range jets such as the Bombardier Global Express, the spacious Challenger 850 to the swift and economical Bombardier Learjet 75. So whether it’s a visit with a few friends or a large group we can cater for all your needs. It offers executive lounges, VIP business facilities and a luxury conference suite. Whilst you’re here you will be able access to a selection of complimentary hot and cold drinks and snacks. We’re located approximately 45 minutes away from the Bentley HQ in Crewe. So if you’re thinking about flying to Manchester Airport to visit Bentley, let Falcona organise your trip for you. 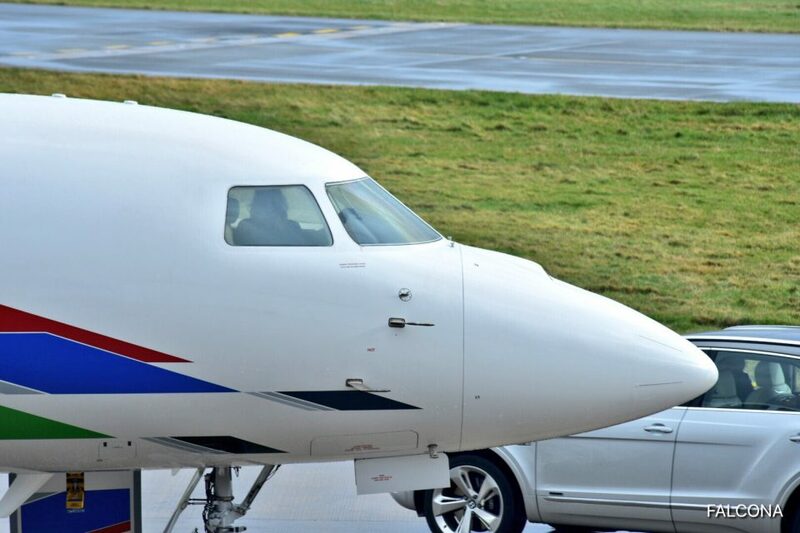 With our bespoke service you can charter a private jet to and from Manchester with ease.